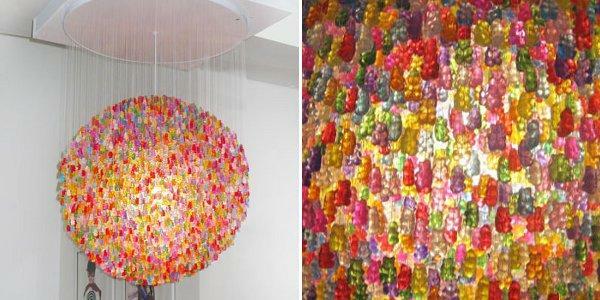 Gummi Bear chandelier by Jellio!! 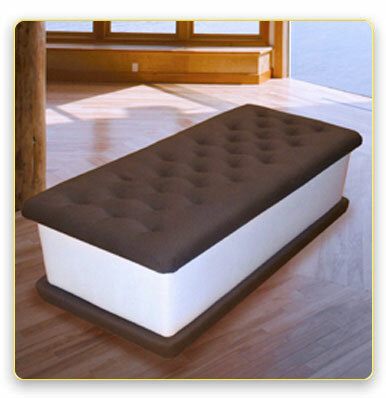 Plus…. 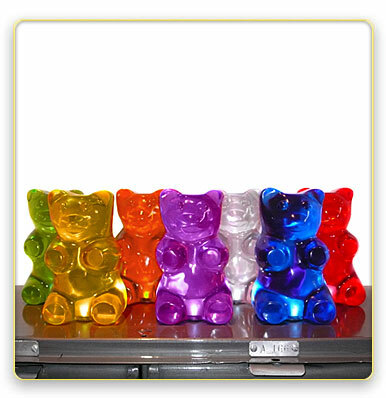 This entry was posted in Uncategorized and tagged gummi bear, gummi bear chandelier, inspiration, jellio, lights. Bookmark the permalink.